This type of porcelain is a glass-like material that is enameled on top of a metal coping. 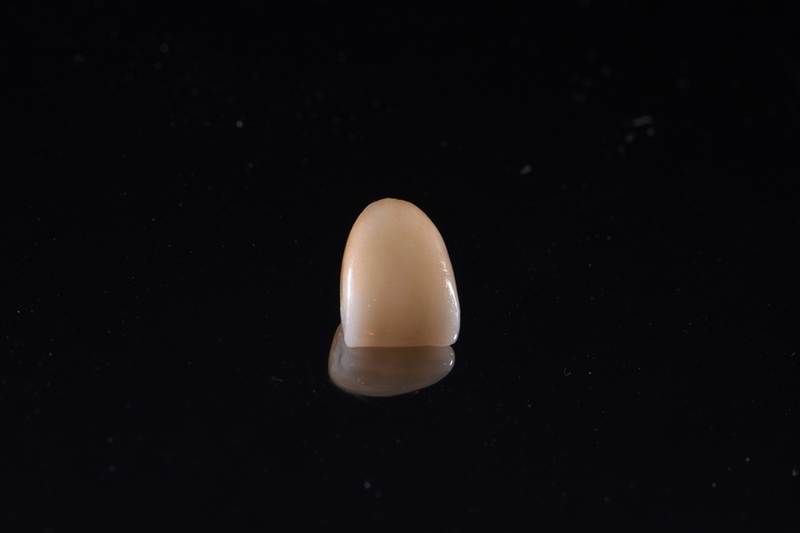 It is tooth colored and is used for crowns and fixed bridges. ▪Very durable, due to metal substructure. ▪The material does not cause tooth sensitivity. 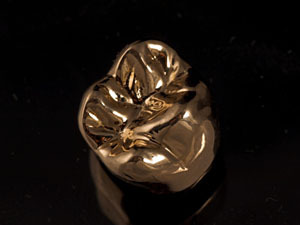 Gold alloy is a gold colored mixture of gold, copper and other metals and is used mainly for crown and fixed bridges. 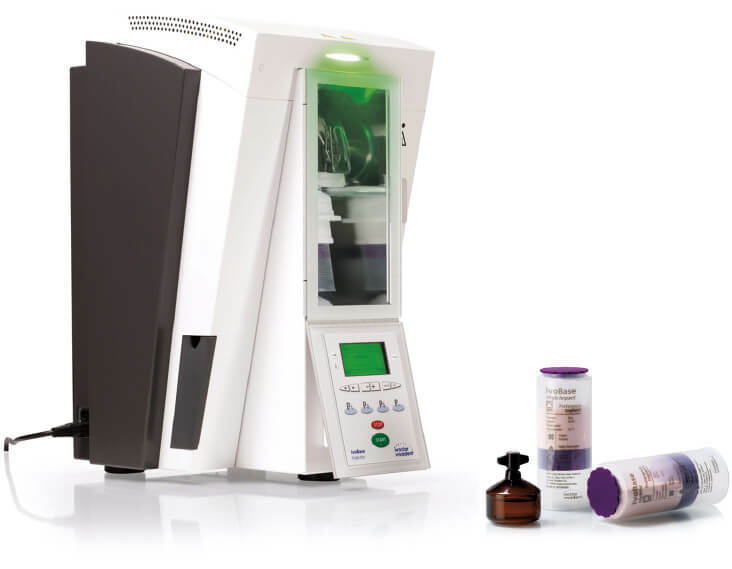 By integrating the best class of CAD/CAM Systems, DenTech has created zirconia crown that delivers on strength, fit and esthetics. PFZ Crowns will reduce chair time and save money. It’s a world class crown that offers superb value. Monolithic means it is fabricated in full contour from a single block of material. 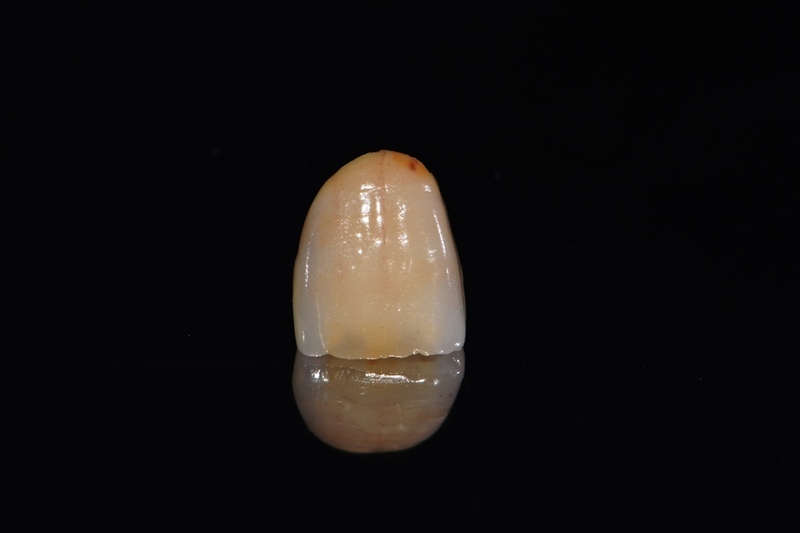 In many cases the porcelain can chip or fracture from the substructure and ultimately cause the restoration to fail. Monolithic have no such weakness. 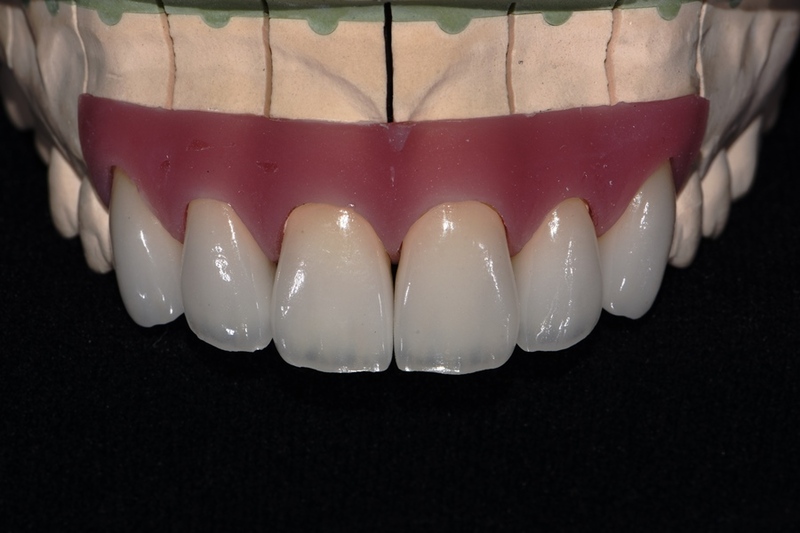 Just like a full monolithic e.max crown, a layered e.max crown is just as strong but with a simple facial cut back we are able to stack porcelain on the facial region to achieve necessary esthetics. 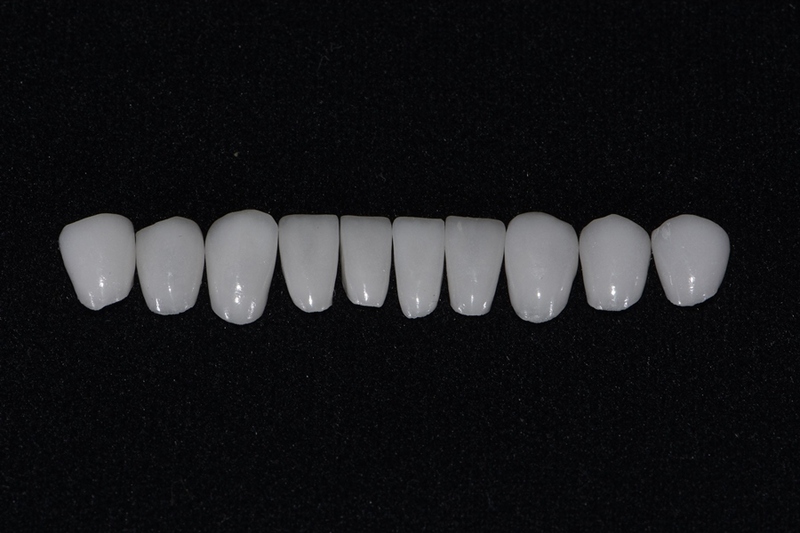 Fabricated with feldspathic layering porcelain on a special refractory model, feldspathic veneers are most often used for single unit cases. 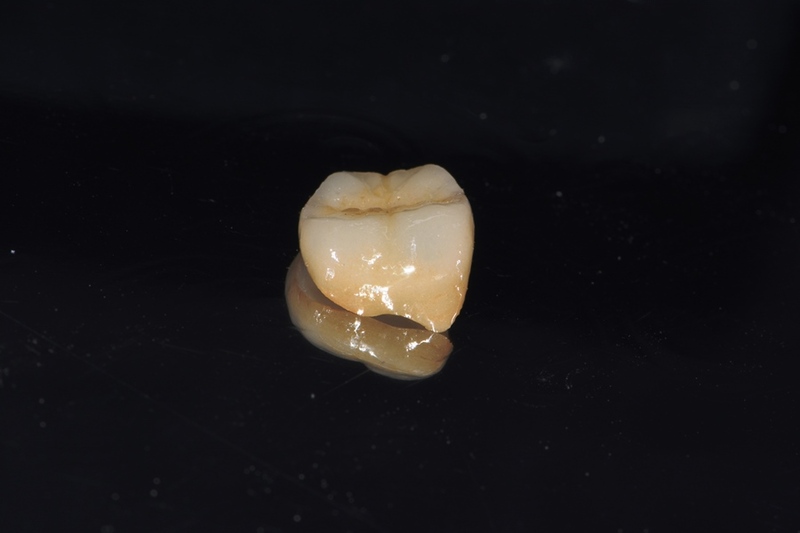 Built up in layers, creating extremely esthetically pleasing restorations. Feldspathic veneers are easier (than pressed) to match existing tooth shades.